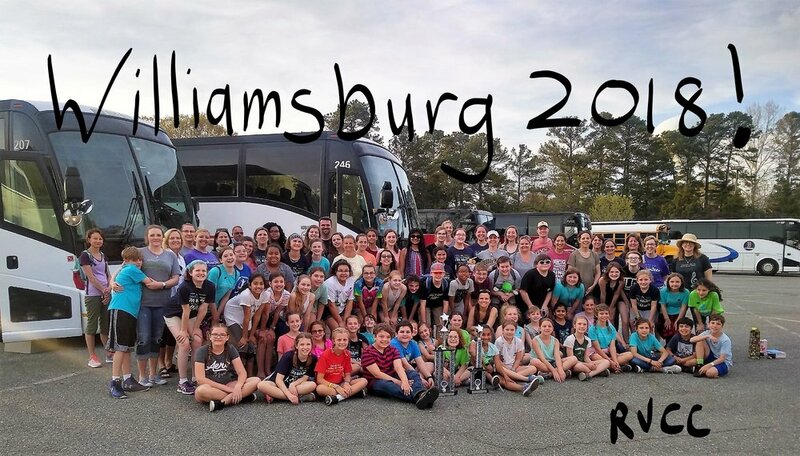 Congratulations to the A B B+ Choirs for the beautiful singing this weekend at the Festival in the Parks in Williamsburg, VA! The A and B Choirs received scores of Excellent with the A Choir scoring higher than the B Choir and winning the Overall best elementary school choir! The B+ Choir received a Superior rating and also won “Best Overall” choir from the 5 other participating Middle School Choirs. The chaperones were wonderful!!! The choristers were wonderful!!! We had a beautiful weekend. Thank you everyone! And congratulations! See more pictures from the trip!